These Kids Are All Fight! 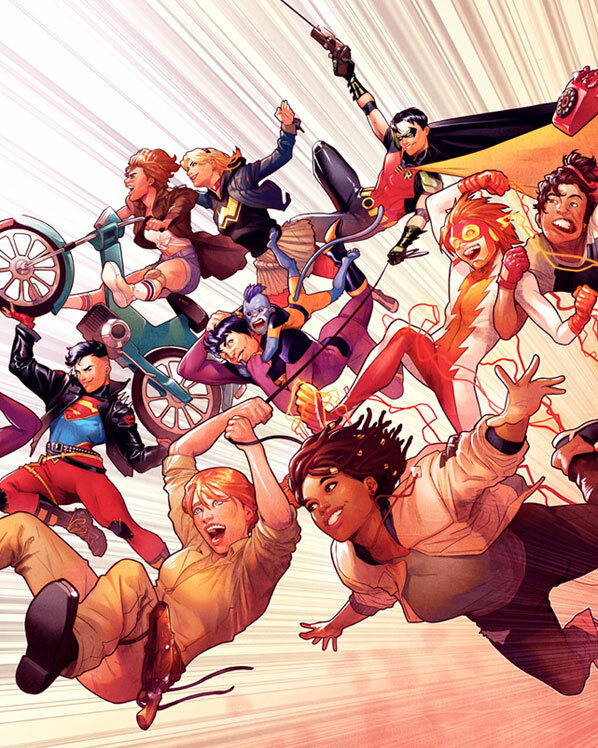 Brian Michael Bendis shines the spotlight on DC’s youngest heroes! 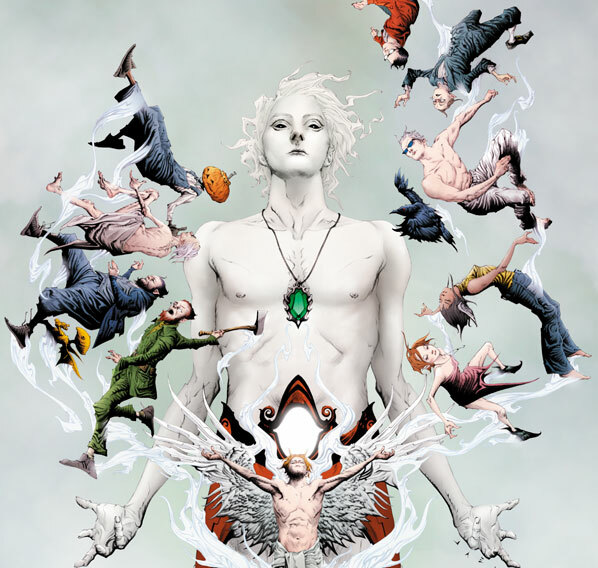 Four new series set in the world of the Vertigo classic. 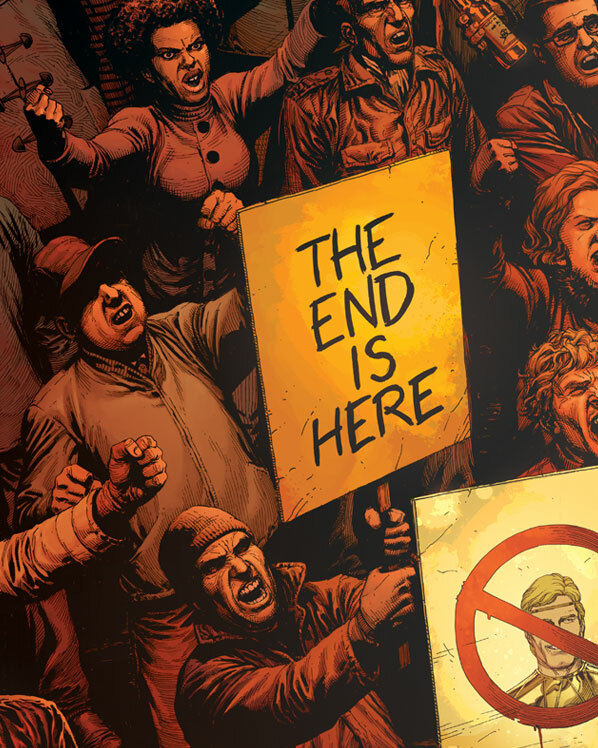 Geoff Johns and Gary Frank bring the DC and Watchmen Universes together. All Site Content and © 2018 DC Entertainment, unless otherwise noted here. All rights reserved.